WHALEN HOMES ARE PRICED LOWER THAN, (Previously built homes of comparable square footage) COMPARABLE TO NEW AND EXISTING HOMES CURRENTLY ON THE MARKET. 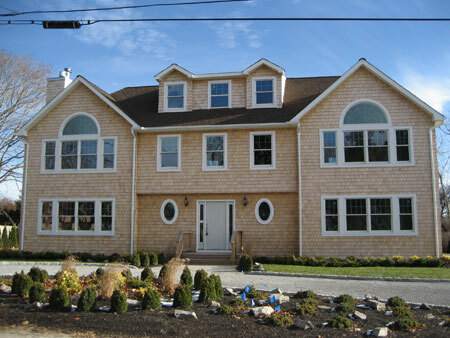 WHALEN HOMES INCLUDE ONLY TOP OF THE LINE, ENERGY EFFICIENT, STAR RATED HOMES, USING “LOW E-GLASS” WINDOWS (IE: Argon, Anderson, etc.) RESULTING IN A VALUE ADDED SAVINGS THROUGH REDUCED ENERGY COSTS. (Savings of up to 20% on comparable new homes and up to 50% savings on used) STANDARD INSTALLATION GENERALLY INCLUDES 38.1 FT. OF INSULATION IN OUR ATTICS, RESULTING IN ADDITIONAL ENERGY COST SAVINGS! 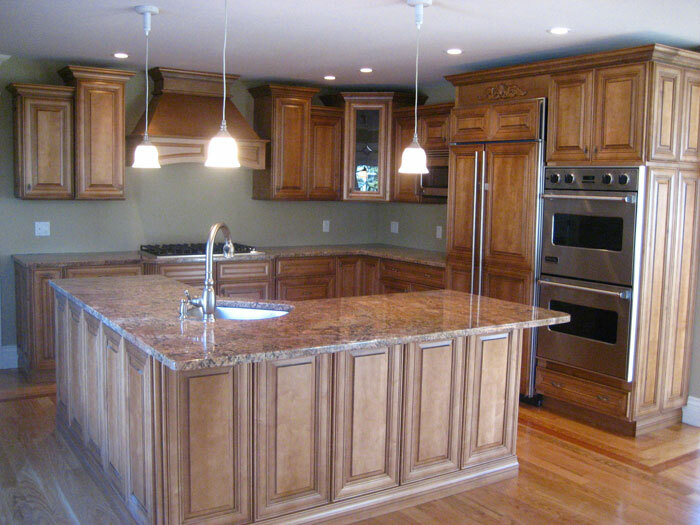 WHALEN HOMES COME WITH AN EXTENSIVE BUILDERS WARRANTY NOT OFFERED BY ANY USED HOME THAT YOU BUY ON LONG ISLAND. WHALEN HOMES DEDICATION TO PROVIDING A SUPERIOR SERVICE FOR OUR CLIENTS IS SURPASSED ONLY BY OUR 22-YEAR COMMITMENT TO OUR SATISFIED, EXISTING AND FUTURE CUSTOMERS.